Members of our Dress Circle, Patron Societies, and Corporate Arts receive invitations to many special events throughout the season. Learn more about how to become a member. Dress Circle members ($1,250) and above are invited to an exclusive seated dinner following the Daniil Trifonov performance on Sunday, March 15, 2020. 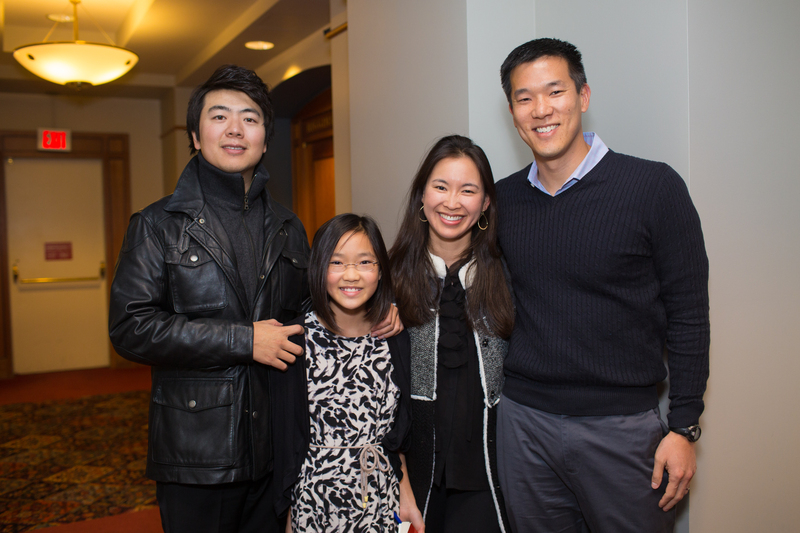 President’s Circle members ($2,500) and above are invited to join us in honoring our Board of Overseers in a recognition reception following the Los Angeles Philharmonic with Gustavo Dudamel & Yuja Wang performance on Saturday, November 23, 2019. Celebrate all that Celebrity Series brings to Boston at the hottest event of the year! Join Directors, Overseers, President’s Circle members and staff for an overview of the season. Celebrate our loyal subscribers at the Jazz at Lincoln Center Orchestra performance.